What’s compelling is the raw power of the band, from their light moments to full-out jamming. TAUK’s new album is a follow up to their 2013 first completely instrumental full-length album, Homunculus - a record that received widespread acclaim including an “On The Verge” feature in Relix Magazine and frequent rotation for the single “Dead Signal” on Sirius XM Jam On. 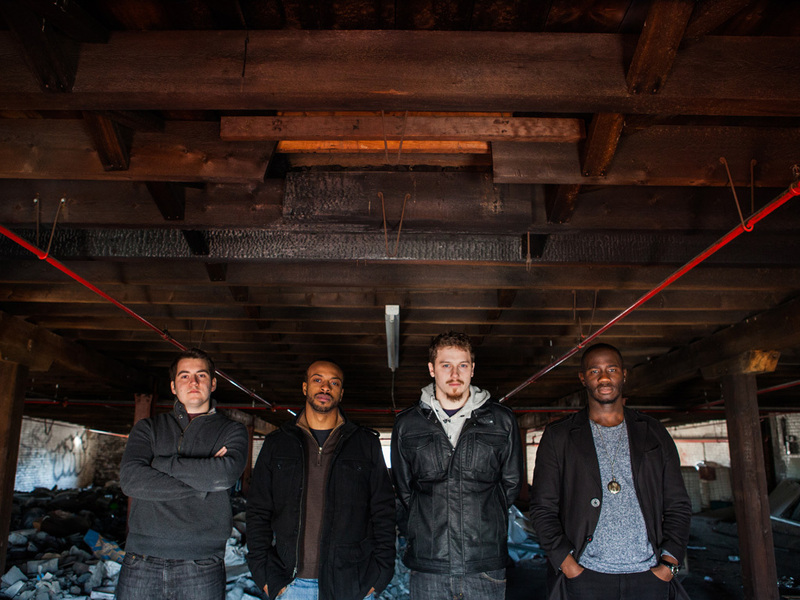 TAUK manages to create a live show experience to match their masterfully produced recordings. The unique chemistry and relaxed-focus of TAUK's performance is undeniable, but their ability to create immensely melodic and emotional music without a vocal lead is what continues to captivate and impress music lovers across all genres. TAUK has landed spots on the biggest festivals such as Bonnaroo, The Hangout Music Festival, Summer Camp, and The Allman Brothers’ Peach Fest and has already joined the lineups of this year’s Floyd Fest, Blackstock Music Festival, Blossoms Blooming Festival, Rock N Roll Resort, Mad Tea Party Jam, Domefest, Camp Barefoot, The Big What? and more! The band has played in direct support for some of the most respected names in music including moe., Robert Randolph & the Family Band, The Funky Meters, Karl Denson’s Tiny Universe, Lettuce, Dopapod, Tim Reynolds & TR3 and more. TAUK’s chemistry can be attributed to their history. Forming in middle school, a majority of TAUK's members have been playing together for over a decade. The group experimented with their sound over the years both individually while studying at top music universities and conservatories, and together as a band - always working to find their ideal sound. It wasn't until 2012 with the addition of drummer, Isaac Teel, and the realization the band could build a fan base around a completely instrumental act, that the pieces fell into place. Since then the band has continued to push the envelope of their musical vision, creating instant fans across the country on a nightly basis.